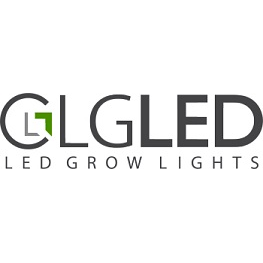 BigBud LED is a horticultural lighting firm specializing in LED Grow Lights specifically engineered for the cannabis industry. 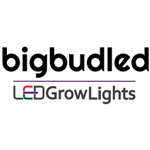 From 1 plant to 10,000, BigBud LED can outfit *any* grow operation. 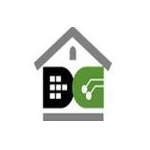 Contact us for a free site plan and lighting analysis. 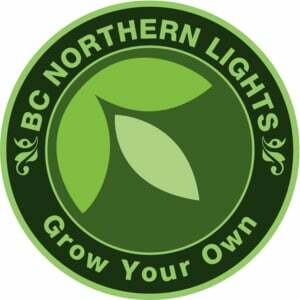 The team at Digital Gardener offers a comprehensive range of cannabis-specific LED Horticultural Lighting Solutions. 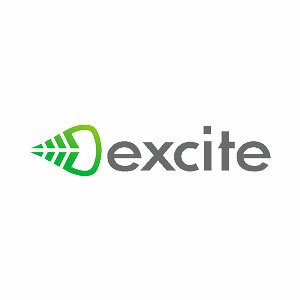 We offer two distinct service categories: New cultivation facility construction and Existing cultivation facility analysis and replacements. We also offer a full range of LED lighting for office and retail spaces. 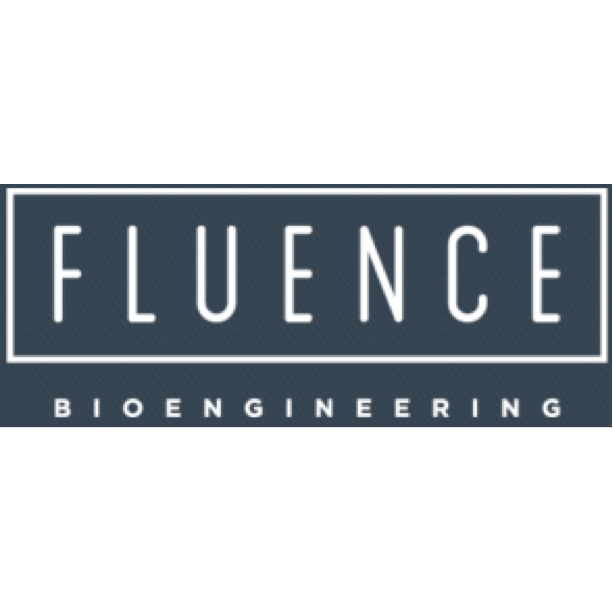 Fluence designs and manufactures high efficiency LED grow lights for commercial horticulture applications. 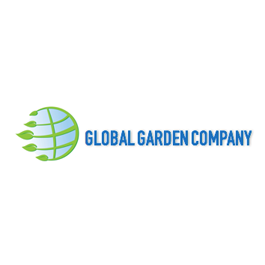 Global Garden Company is an authorized reseller of DimLux Lighting Expert Series and Greenhouse Feeding Nutrients. 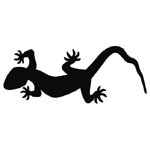 We sell to large scale farms, growers and retailers in the US. 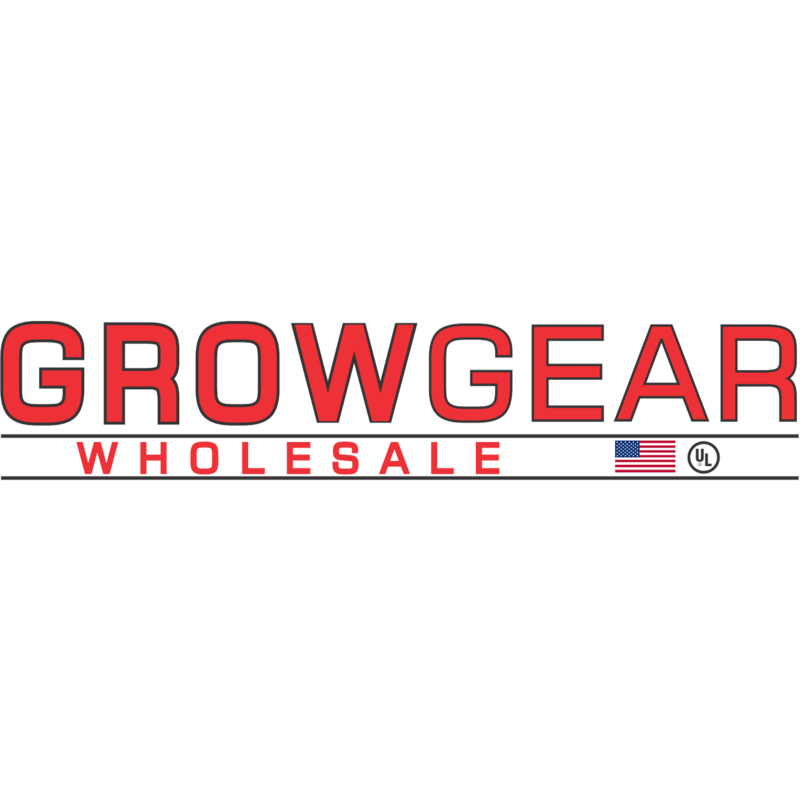 Grow Gear, a division of Fabtech Precision Manufacturing, has been manufacturing and distributing horticultural lighting fixtures and components for over 30 years.